But more than that, it’s a peaceful and joyous one! To my active friends! I know you have new resolutions, right? Yeah…in my belly! All of it! He’s right. No need to wait. We all can start any time now! lol…I got work on 31st and New Year’s day! Yahooo! (smirk). Recognition of the quality, value, significance, or magnitude of people and things. A judgment or opinion, especially a favorable one. Regardless of the meaning, everybody likes to be appreciated. I was given a BUDDY MATERIAL AWARD. I don’t get how or why but I trust that the giver noticed that I deserve such. Im grateful, yes, but I’d rather see more concrete award to all who deserve an award. Since I am not an award giver, I’d send some input here. Yet, allow me to mention that the Buddy Material is a good one. It meant something that this buddy, when he is your buddy, is someone you can depend on. What I like best about this award is that it also connotes something that you could be missing – that one thing you need to also put in you. It’s a good thing to see and face yourself in the mirror and find out what you do deserve and what you don’t. We all have expectations and our expectations varies. Allow me to shower you with some of internet’s best meme to organize this disorganized thought. BEST TL, BEST handling time, BEST adherence, BEST commendation – anything best is good, but we can do better. The BEST handling time award should have been given to (two) 2 – one who handles all the splits, and the other, specific only. Hahahaha…it’s true. We all know who deserves what award goes to whom. Now, I see no problem there. We could all agree that when someone deserving gets that award, we are happy about it. Even silently, we rejoice. The other issue is that we know we deserve something and we didn’t get it. We know of someone deserving and the award goes to another, or worst, the award goes to someone NOT deserving. Hahahaha. Let’s look first at the relevance of what we do against the award we ought to deserve. If you can connect the dot without a dash, that’s something else. I like positive awards. One that speaks highly of what the award is about and what relevance it has over the job you do. Otherwise, it’s totally negative. I can give you some! 🙂 Things that you do uniquely! award for having the longest lunch break! – that could only mean you have big appetite and you can afford big meals! award for having the longest errand aux! – you must be very busy and nobody notices. I think it’s time you get noticed? award for having responded a great big number of calls – not just because you have a fast handling time – but because you addressed so many concerns. Somebody deserves this and is not given the award. award for the longest ACD time! – that’s a lot of listening and talking time, you know. Either you lose your voice or you lose your hearing or you lose both! (paos na, bingi pa!) It’s a two-way street. Either you talk a lot or the caller is talking a lot. 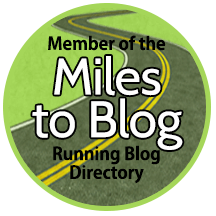 award for being consistently at a consistent performance for the last 6 months? award for having the least number of Leaves for the last 6 months? Despite having leaves, you still can perform with so much. How much more if you are always present? award for having the shortest aux time for the last 6 months? it’s nobody’s fault that you get only a few calls. 2 days now and no run, jog or even walk. Obviously because the road’s flooded. Anyways, it’s nothing to cry about. It happens. Goal not met. Plan not executed. Looking forward to the sunny day. I have read the article and I have shared the link. Just click and read and learn for yourself what Stevia is and is not. I should be at 150K now since my streak is a 10K daily…and look at the numbers! wow! 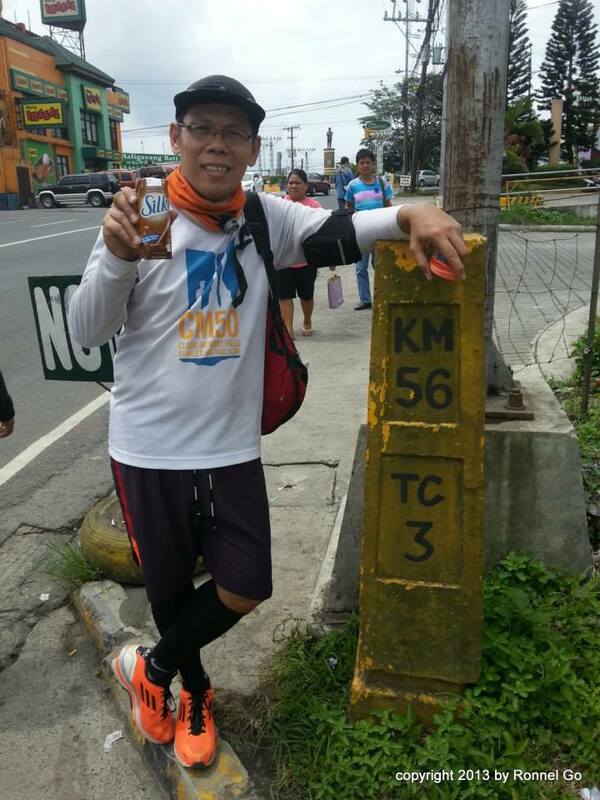 Be inspired by this passionate runners! Map of the race trail route and the map to the starting line. The Leg 2 of New Era Trail Running Series has just arrived! If you finished our Leg 1 (Mt Marami 21KM FKT Trail Run) then you experienced a trail full of challenges! Rain, notorious mud, countless assault and river crossings, you name it, its all there! But the view along the route and the priceless moment at the summit (Silyang Bato) will never fade in our memories! 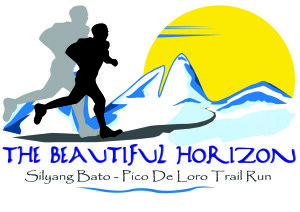 That’s why we are bringing you “The Beautiful Horizon” “Silyang Bato to Pico De Loro Trail Run Traverse” the continuation of the New Era Trail Running Series (2/3). Yes, we are challenging you to another level of trail running! The question is…. are you up for the challenge? Browsing thru Yummy.ph, I’ve selected some of their recipes as good. 🙂 Worth trying and tasting! For how it looks, just use your imagination!